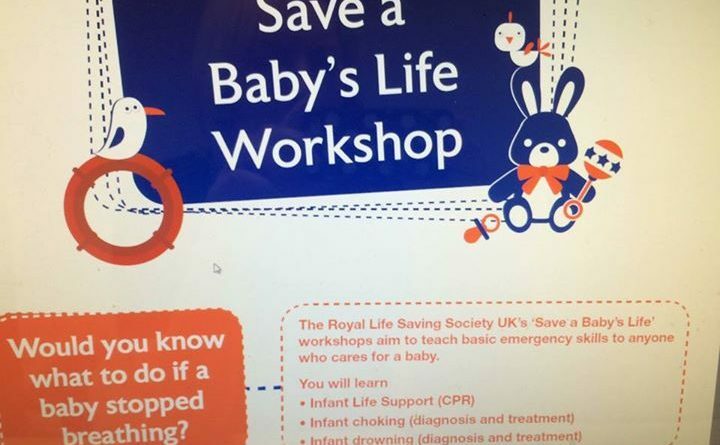 Would you know how to give CPR to a baby? Would you know how to give CPR to a baby? Free workshop today 12-3pm at Wellington Leisure Centre, TF1 1LX.